In an attempt to address the rising cost of healthcare, the government has issued changes to the Community Health Assist Scheme. This is indeed a noble effort to provide greater access to health services for low and middle-income individuals. However, with a few snags in the rollout and many citizens not understanding the timeline of implementation or how the benefits work, it has led some to feel less than satisfied with the program. One group that is expressing a degree of dissatisfaction are those of the Pioneer generation. 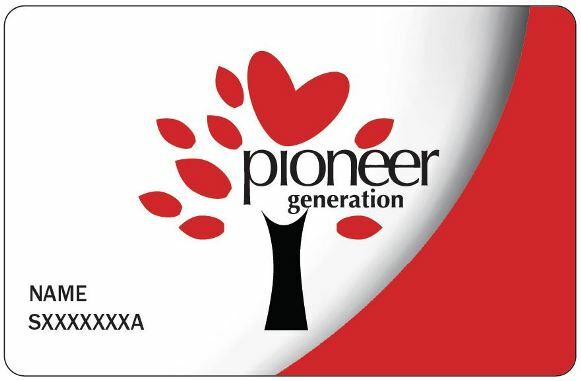 Many of the CHAS cardholders are individuals that also hold Pioneer cards and some of them waited for the benefits to kick-in before they sought treatment. The problem came in the fact that many of them went to seek treatment and found that it did not provide all of the benefits and discounts that they had expected. As they went for treatment in September, many of them believed that they were going to have their full benefits only to find that usage of the CHAS card before September was linked to the benefits that had just become available. Along with that, many of the Pioneer cardholders believed that all of the benefits would be available in September, only to find that parts of the package will not go into effect until the beginning of next year. One of the main points of contention for these patients is in regard to the linking of the benefits between the two programs. The point for the Pioneer generation is that the two cards are run under two completely different systems and that each program has an intention that is unique unto itself. While the Pioneer cards are intended to thank the Pioneer generation for their sacrifice and contribution to the nation, the CHAS card is a public health program that has the purpose of expanding access to care for lower income individuals and families. Much of this probably could have been avoided if the government had waited to rollout the complete program in January rather than rushing to get the program started in September. The lack of clarity has caused some inconvenience to the patients and hopefully, this can be cleared up and corrected as the program moves forward.